HIGH POINT, N.C. – The High Point Rockers today announced the signing of yet another former Major League Baseball (MLB) player in infielder Jesmuel Valentin. 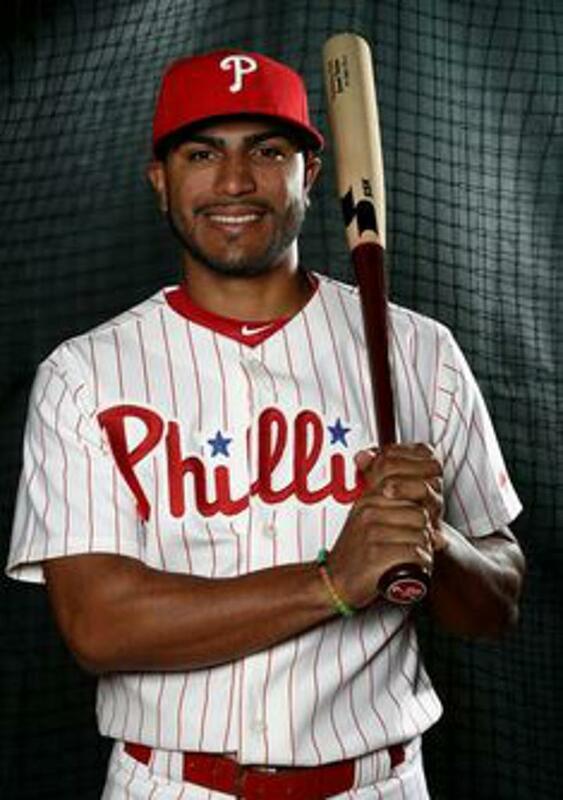 The son of former MLB All-Star, Jose Valentin, spent parts of 2018 in “the Show” with the Philadelphia Phillies. He joins Akeel Morris, Seth Maness, Tyler Ladendorf, Vic Black, Paul Clemens, Richie Shaffer, Ashur Tolliver, and Stephen Cardullo as former Major League players on the Rockers inaugural roster. Born in Puerto Rico, the 24-year-old was drafted by the Los Angeles Dodgers in the first round of the 2012 MLB Draft. He was traded to the Phillies in 2014 and quickly began rising through the ranks of their system. After spending parts of three seasons (2016-18) at Triple-A Lehigh Valley, Valentin was called up to the Majors early in the 2018 season. 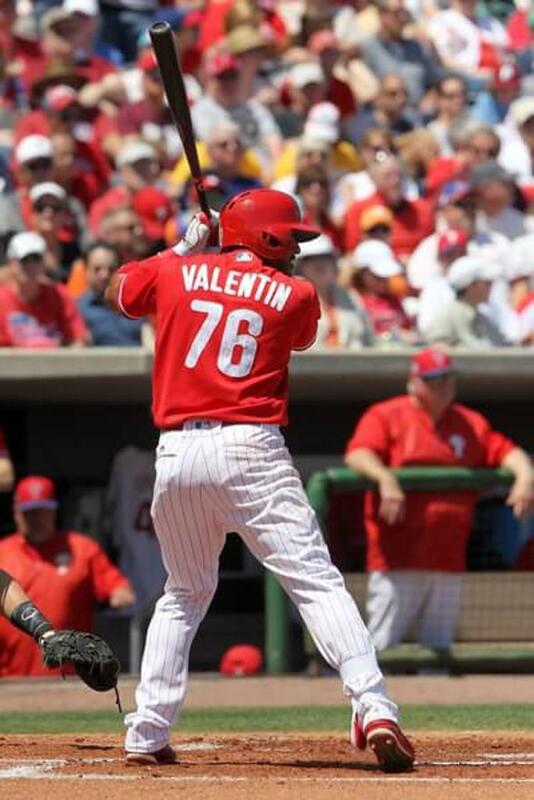 Valentin made his MLB debut on April 29, 2018 and played in 46 total games. Valentin is just one of the many new additions to the Rockers roster, who will begin their inaugural season of play in the Atlantic League of Professional Baseball on Friday, April 26th when they visit the Lancaster Barnstormers. That game will come just six days before opening the brand-new BB&T Point on Thursday, May 2nd at 7:00PM when they take on the defending league champion Sugar Land Skeeters. Tickets for that game, and each game during Opening Weekend, are going fast so fans are encouraged to slide to HighPointRockers.com to reserve their seats for this historic weekend. Purchase Single Game Tickets Now!